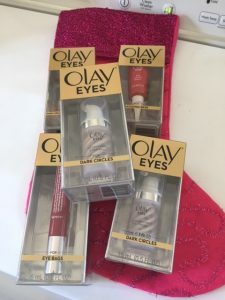 Olay Eyes Collection would make great Holiday Stocking Stuffers! 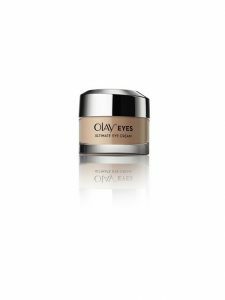 You are here: Home / Beauty and Fashion / Olay Eyes Collection would make great Holiday Stocking Stuffers! Looking for some great Beauty Products to put in someone’s stocking? I love the Olay Eyes Collection! These have been my go-to beauty products for 2016! 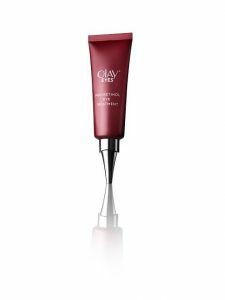 They include the following: Illuminating Eye Cream which really does help with dark circles, the Olay Eyes Ultimate Eye Cream, The Olay Eyes Eye Depuffing Roller for bags under eyes, and the Olay Eyes Lifting Serum. I can’t even begin to tell you my absolute favorite because I love them all! 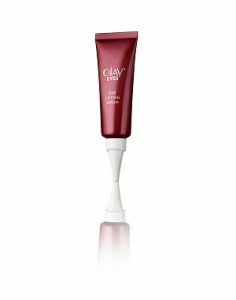 But, if I had to choose one it would be the Olay Eyes Ultimate Eye Cream because it helps with wrinkles, puffy eyes and dark circles. 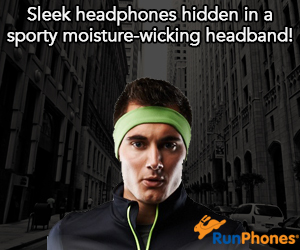 It quickly blends in and makes me look a lot less tired around the this busy holiday season! Look for them at a retailer near you that sells Olay products! I always find them at Target! 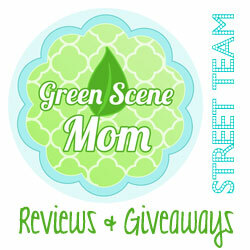 Self Disclosure: I received free samples to facilitate this holiday beauty post.